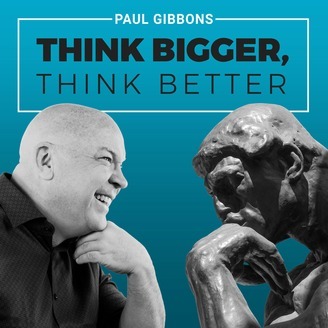 THINK BIGGER, THINK BETTER presents the 21st century’s leading entrepreneurs, scientists, philosophers, public intellectuals, and business and political leaders as they discuss the most important issues of today. 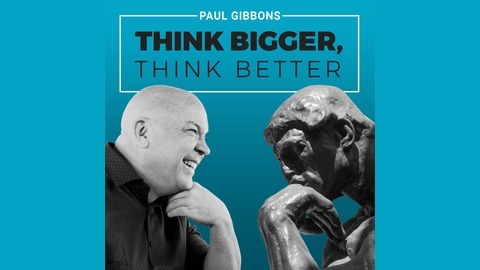 Join your host Paul Gibbons and his guests as they explore themes such as: progress and technology, reason and emotions, ethics and business leadership, science and health, media and society, politics and education, pseudoscience and marketing hype, neuroscience and decision making. To support us on Patreon, go to patreon.com/paulgibbons.